Two out of five calls to law enforcement in Tucson in some way involve a mental health crisis or substance abuse disorder — that’s more calls than about burglaries or stolen cars. In the not-too-distant past, nearly every one of those cases would have ended up with someone going to jail or in tragedy. But for nearly two decades now, the National Alliance on Mental Illness-Southern Arizona has worked with local law enforcement to ensure people faced with mental health or substance abuse problems get the compassion they need and to help keep nonviolent individuals out of jail. It’s a partnership built on years of trust that started with the introduction of crisis intervention training to Tucson in early 2000 after a string of five cases of “suicide by cop” in a span of just 10 months. The 40-hour course first conceived and field tested in Memphis, Tennessee, gives local officers the tools to recognize signs of mental illness in individuals they encounter and to respond appropriately. It has succeeded here in large part because NAMI provided, and continues to provide, the expertise and the foundation to help all officers — from cadets still in the academy to veterans with years in the field — understand how to assess and defuse emotionally fraught situations and recognize opportunities to find “upstream” alternatives to jail before incarceration becomes the only option. Over the years this partnership has become truly reciprocal: NAMI instructors train officers how to interact with mentally ill individuals in crisis, and law enforcement instructors teach participants in NAMI’s “Family to Family” program how to best interact with officers and deputies in the field. NAMI’s “In Our Own Voice” presentation is consistently one of the highest-rated portions of the class. 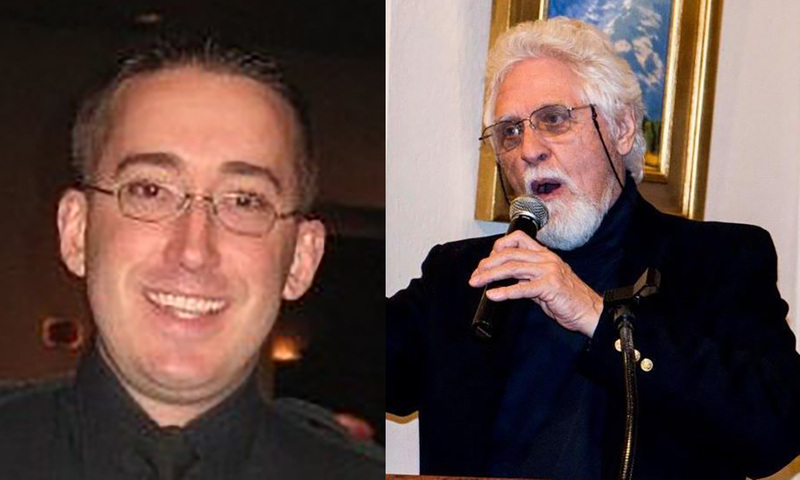 This shared philosophy and longtime working relationship made the National Alliance on Mental Illness a natural fit alongside law enforcement on the Community Collaborative of Pima County Safety and Justice Challenge, which seeks to make the criminal-justice system more fair and more effective and to reduce over-incarceration by implementing innovative and common-sense strategies and programs. Nevertheless, all of these efforts remain a work in progress, in need of refinement. One exciting development is the expansion of NAMI’s “Ending the Silence” program into local middle schools. The effort has proven effective in helping high schoolers recognize the warning signs of mental illness in themselves, their peers or loved ones and how to follow up with help. We must continue to move forward with our efforts ensure our criminal justice system works for the entire community. To that end, we wholeheartedly support Pima County’s plans to re-apply for funding through the MacArthur Foundation to extend and expand programming under the aegis of the Safety and Justice Challenge and related programs. We believe that progressive approach will continue to inspire participation here and serve as a roadmap for other communities.